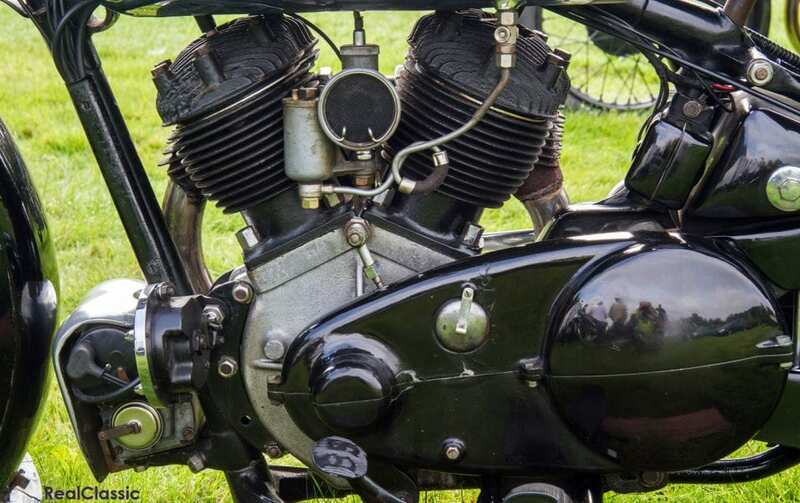 Built between 1919 and 1940, George Brough’s ‘Superior’ motorcycles are instantly recognisable, admired by the masses as perhaps the ultimate pre-war classic bike. But why, asks Richard Jones, have these speed machines accumulated such kudos? What is it about them which inspires such admiration… and commensurately high prices? 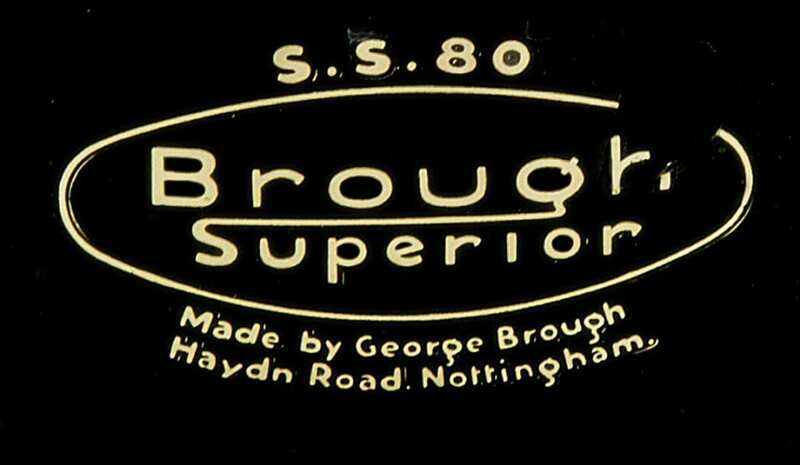 Here’s a question for you – are the prices paid for Brough Superiors at all reasonable? For instance, a partly-restored and incomplete ohv SS100 racing special sold for £65,340 at auction this autumn. 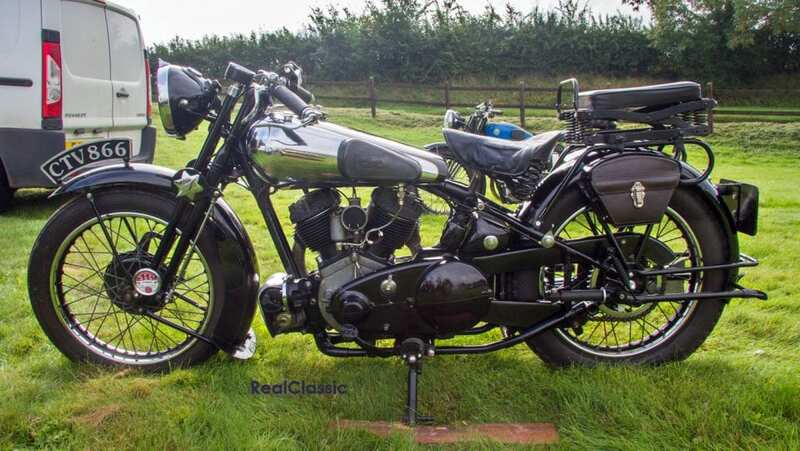 A non-standard sidevalve SS80, fitted into a Triumph frame, fetched £21,850. When this article was posted, a fairly unremarkable SS80 was being offered by a dealer for £75k. Are these reasonable prices? 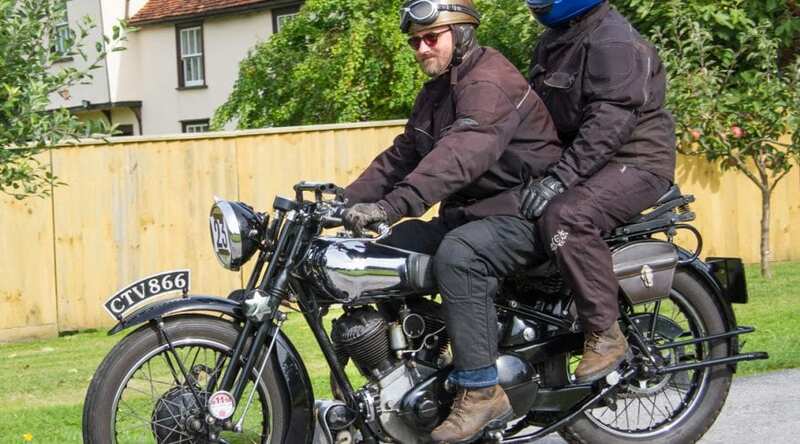 Perhaps it’s because the Brough Superior is such a well-crafted and assembled motorcycle that it encourages buyers to invest in it, safe in the knowledge that they are acquiring a quality product. The works in Nottingham took parts from proprietary suppliers and then painstakingly assembled them into elegant motorcycles that met their purchasers’ requirements. It was like buying a handmade suit from Savile Row when compared with other manufacturers who might be likened to Montague Burton. You were talking then, as now, about quality, engineering excellence and practicality. Oh – and speed too. If it was the SS100 then it would do 100mph and more – you even got a certificate to say so. 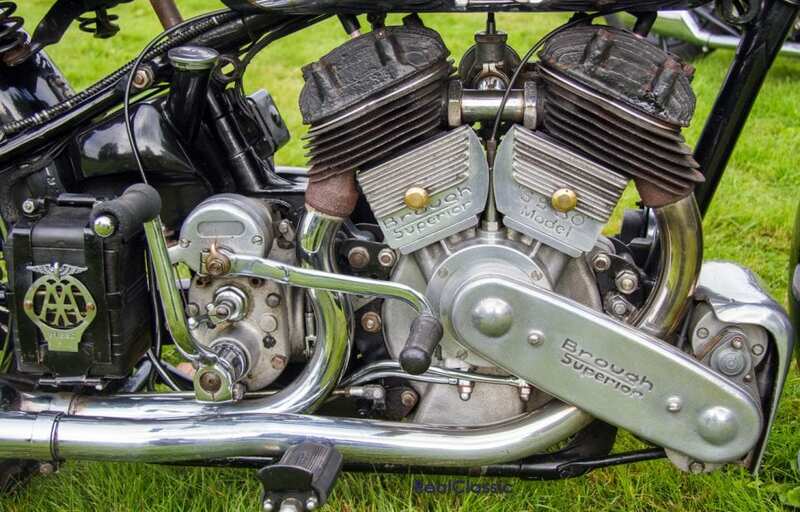 Another reason may be the aesthetics of the Brough which is a very attractive motorcycle. 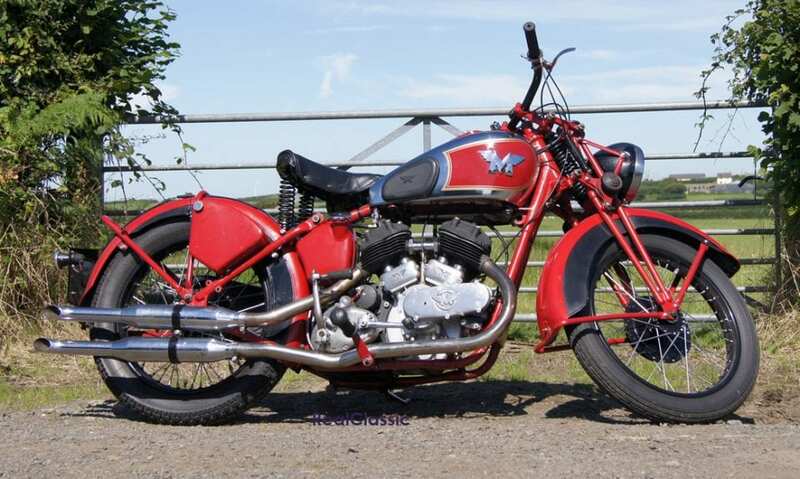 Is it any more eye-catching than, say, the Matchless Model X, another V-twin from the same period and with which it shares an engine? Compare them side by side, and once again the answer is ‘yes’. There is something so very sleek and purposeful about the Brough that makes the Matchless look a bit podgy. Of course George Brough was ahead of his time when it came to marketing his product and perhaps his influence lingers to this day. It may have been HD Teague who first coined the description ‘the Rolls Royce of motorcycles’ but Mr Brough made sure that nobody forgot it. He also made sure that his V-twin was a successful competition machine and visible in as many forms of motorcycle sport as possible, often taking the helm himself to publicise his superior motorcycles. 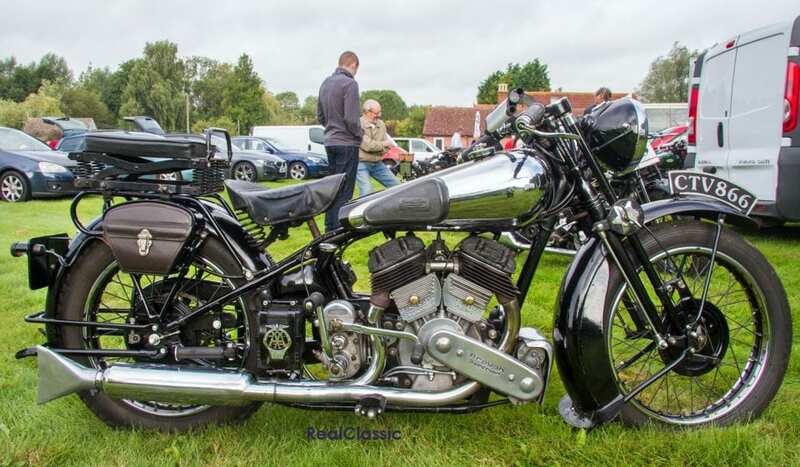 Keep the Brough Superior in the public eye so it’s not forgotten – eye-watering prices will achieve this. Legends will always help sell products but the fact that TE Lawrence owned and rode several Brough Superiors over his relatively short life couldn’t have harmed the mythology of the marque. Moreover the fact that he died riding one, in what were rather mysterious circumstances, would today be a crass and insensitive marketing executive’s dream. George Bernard Shaw introduced Lawrence to Broughs and rode them too; he is, perhaps, not so well remembered but Jay Leno is also a big fan and may influence today’s well-heeled buyers. An economist may say that the Brough appeal is simple supply and demand – only about 3000 were constructed and in a planet where 6 billion people now live there just aren’t enough to go around. Demand exceeds supply and the price goes up. 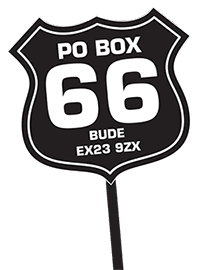 Personally I believe that, whilst some, all or none of the foregoing may be true, the real reason is that buyers want to ride the most prestigious motorcycle in the world because it delivers a unique experience: one which money can buy… but only if you have a reasonable amount of it. 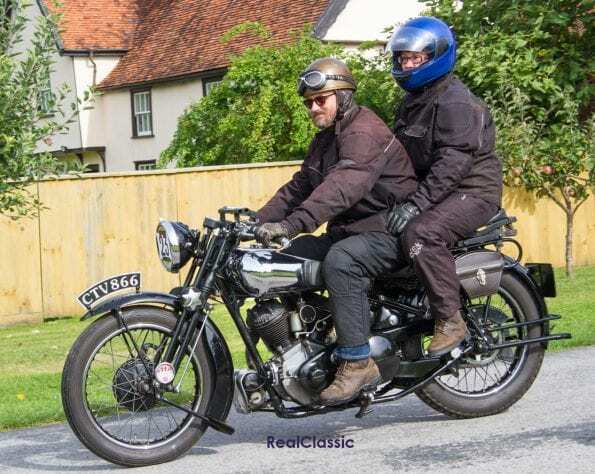 This 1937 SS80 appeared at the Sunbeam MCC Constable Run in September 2017 and was ridden enthusiastically – well done and keep it up.